There are few places in Italy as popular as Sicily. Situated to the south-west of the Italian mainland, Sicily is one of the largest islands in the Mediterranean Sea and boasts incredible beaches, diverse landscapes and stunning towns, some of which date back to the era of Ancient Greece. It’s no surprise, then, that more and more people are flocking to the island’s hotspots with their cameras in hand. If you’re interested in visiting this beautiful island but don’t know where to start, take a look at this list of some of the most Instagrammable spots in Sicily. A small city on the south-west shore of Sicily, Agrigento is one of those locations that you just have to visit when on the island. While on the face of it, Agrigento may be disappointingly ordinary, its towering centre hides a medieval past that is a delight to explore. 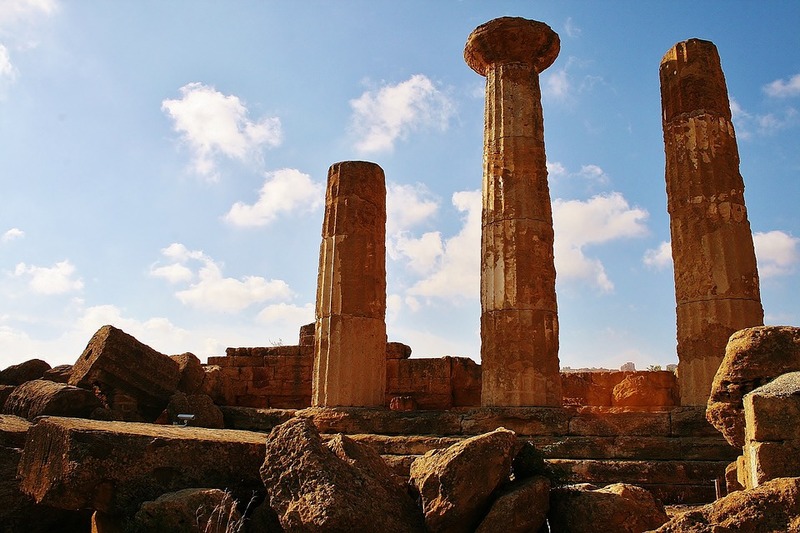 Sicily is an island dotted with ancient architecture from its times under Greek and Roman rule, and the Valley of the Temples is one of the finest archaeological sites you can see. The centrepiece for this beautifully remote remnant is the Tempio della Concordia, a stunning Greek temple that dates back to 430 BC and looks like it has been plucked from a history book. This town is a lesser-travelled gem that is perfect for photographers looking for something original. 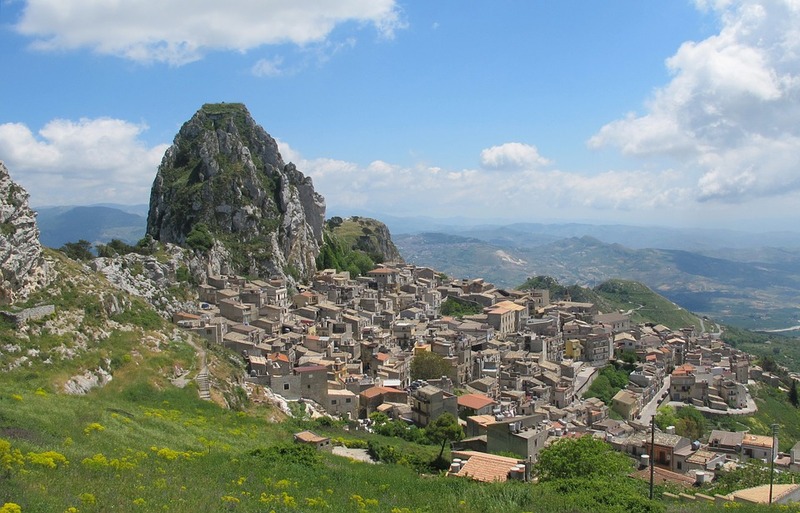 Located to the west of the island, inland from Sciacca on the south coast, Caltabellotta is a hilltop town that combines the charming feel of Sicily’s settlements with the breath-taking nature of its landscapes. Visitors can either explore the town’s medieval past through its cathedral and castle, some of which still have remnants of the area’s Arabic history or climb to any of the town’s surrounding vantage points for some incredible shots of the settlement and its lush green surrounds. Of course, any photographer visiting the island of Sicily will be wanting a shot of its most famous landmark. 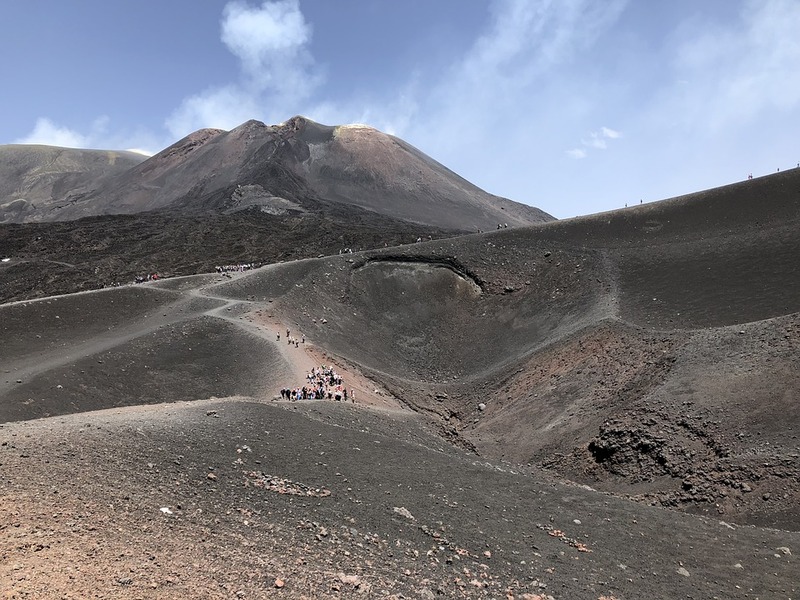 Both the highest and most active volcano in the whole of Europe, this natural formation towers over surrounding settlements, providing the rich, fertile soil that makes Sicily’s crops so appealing across the world. However, it still poses a risk to the many thousands of people that live within its shadow, so if you’re looking for that daredevil photograph to show off to family and friends back home, we would suggest getting professional advice before attempting the trip! 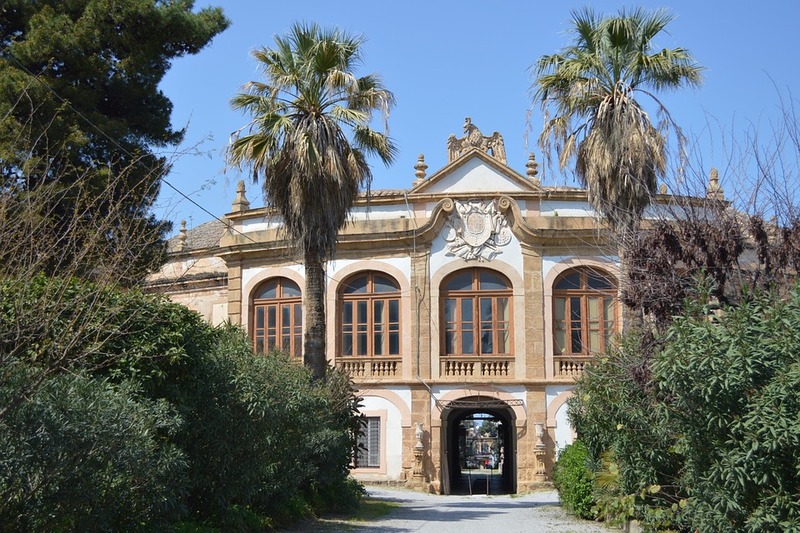 One of Sicily’s most renowned cities, Palermo is a thriving urban capital for the island that is blessed not just with the history of Sicily but also its incredible modern culture. The area has all that you would expect from a holiday to Sicily – ancient cathedrals, plenty of museums and a plethora of mosaics dating back to the Byzantine civilisation. However, it adds to that melting pot a modern flair that enhances the many artefacts of the past and adds a dash of colour, meaning that even a slow walk down one of the city’s markets will provide you with countless unique photo opportunities. If you’re thinking of visiting this thriving city, make sure to keep an eye out for Palermo’s hidden gems! 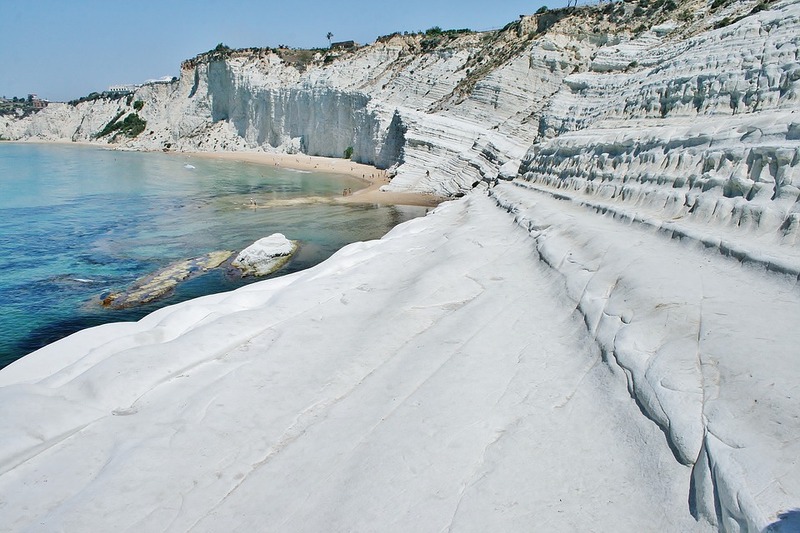 Instagram users looking for a shot of natural luxury have to visit the Scala dei Turchi! Otherwise known as the “Stair of the Turks”, Scala dei Turchi is a stunning white, curving cliff off the south coast of Sicily, just outside Agrigento. Surrounded by beaches on either side, this white cliff is popular with Sicilians and visitors alike, so expect to be surrounded by plenty of people in the summer! A genuinely remarkable structure, it derives its name from the limestone rock formation that is used to access it. Perfect for photos either from afar or on its white surface, this incredible structure will look incredible on your social media channels! One of the most popular locations on the island, Taormina is a resort town on the East Sicilian Coast that offers something for everyone. Boundless activities await you in this town, whether you’re looking for a slice of the island’s history, a laidback time at the beach or a spot of luxury shopping. Its layout, stretched across the mountains seemingly slipping towards the sea, is perfect for a spot of landscape shooting. Meanwhile, the ancient Teatro Greco is ideal for a cultural shoot, and the town itself is full of classy little stores and restaurants for a spot of originality. Sicily is an island that is full of unique, vibrant locations for every photographer. Regardless of where you choose for your Sicily apartment, we’re sure that there will be something perfect for you right on your doorstep!